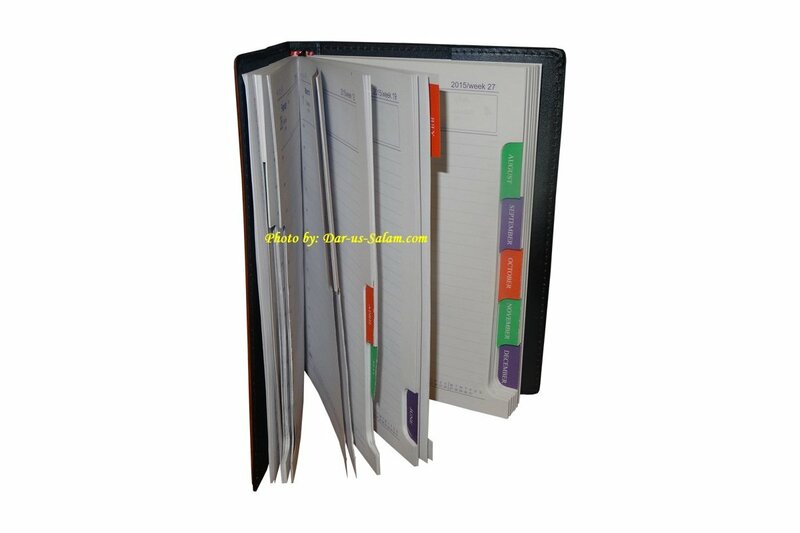 Beautiful soft padded diary nicely organized by week & month. 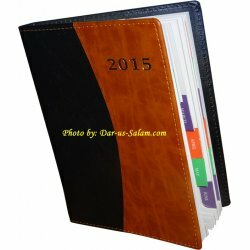 Most days are full page while some have 2 days. Each day has lines with hours for further division. 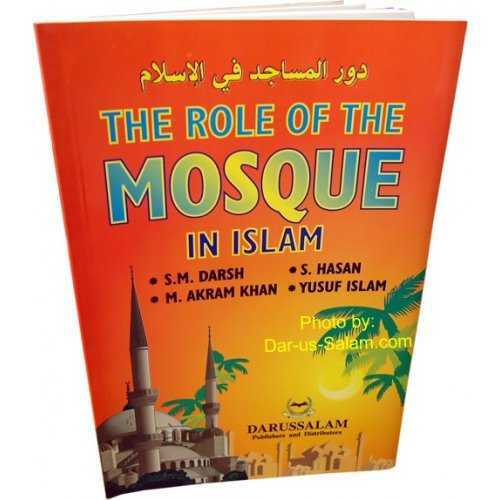 Includes useful information and address book in the beginning. 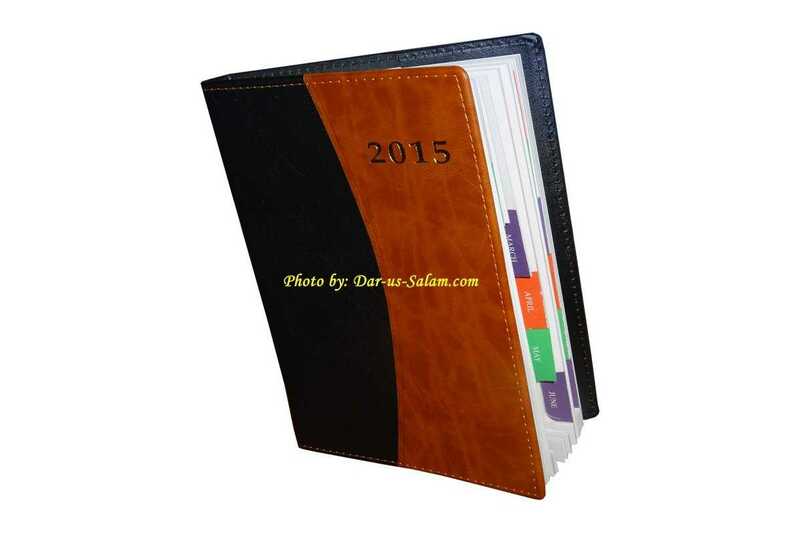 Customer R. on 02/01/2015 This is a beautiful planner at a great price!